This is interesting. So much to comment on. Read it all. Papers like this should be shared with the expectant mother before she signs her termination papers. Wonder if the parents ever found and arranged for father to terminate his rights? Page 1 – Click for larger view. Page 2. Click for larger view. Page 3 – Click for larger view. Two things happened recently that have me befuddled. Writing to think more about them perhaps dialogue here as I would be curious to know your thoughts as well. First Mother Forum has a post about Colin Kaepernick and his first mother being in the news again. Go read it at FMF and come back if you wish. I will admit this dudes situation has annoyed me since he became news. I wrote a post months back that I never published for upon reading it out loud it felt like more of a bitchy venting rant than anything useful for this blog. I opted not to post. Yet here he is again on my reader and I am pondering him and his mother(s). I feel for these people (first mother and son) and wish the media would leave them alone. Such a very painful personal matter dragged through media makes me feel ill largely because I could be, and in some ways I am, Hiedi. I think how I would feel if I that were me and I know I would feel pretty sick and confused and angry and want to tell people to feck off and mind their own business. I know (on a much smaller scale) what it is like to have outsiders interfere in your adoption reunion. I am quite confident (though I have no proof) that certain adoption online “friends” have stalked and harassed my daughter. I take ownership of that. I made the mistake of friending people (online only) and trusting them with personal details of my daughter. I shared her name and online sites with select friends BEFORE she told me I was not allowed to share her existence or our connection. These people later turned out to be, well, not what I thought they were and I distanced myself. Distancing came too late and likely at the expense of my reunion (or whatever chances there were for one in the future). I never outright called these peeps on their suspected behavior as I did not have the luxury of tracking data, etc. but something in my gut tells me I am spot on. Others also agree with me. Yet she says (at least the FMF article says she said this) that she is speaking out for others. I agree with that sentiment. I agree with sharing her story so that others may benefit from it (and by benefit I mean benefit from the knowledge and be prevented from making the same mistake OR if they make that choice benefit from the knowledge of what MIGHT be in their future). Those who don’t learn frm the past are condemned to repeat it or something like that, you know? How can we have activism and change things if we are not able/willing to share our very real stories? I have pondered this before. Guess I am doing so again. Is it enough just to leave the other person’s NAME out of it when the media and others can track that down even without our sharing it? One of my blog trolls/harassers sent me an email once claiming that while I never shared my daughter’s name on the blog they were able to figure out who she was due to other information I shared. Really? 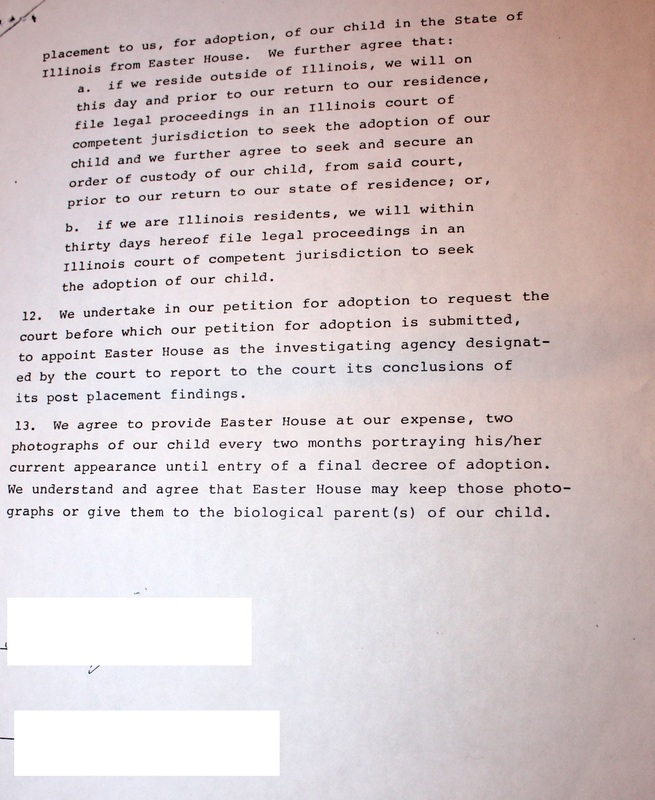 So I run a registry for individuals separated via the Kurtz network of adoption “agencies”. No news there. Have reunited over 200 people. Don’t know real count. I stopped counting as it seems like a data point rooted in vanity. I don’t care how many I help. I am simply glad I can. Here is the conundrum. Right now I am hoping the information overwhelms the adoptee in question and she chooses to make contact on her own. Tell me I am right. Or tell me I am wrong if you think so. Or tell me I think too much. Befuddled because I have never had this situation before. I don’t like secrets and lies and yet I feel like I am complicit in one somehow since the adoptee has asked me not tell the mother their info and yet it was the mother who registered with me first. Over thinking? Doing the right thing? Over identifying with a mother whose daughter is keeping her at bay? I have recently been inundated with private emails, comments and contact requests from a number of pro adoption individuals. 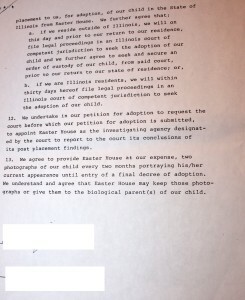 These individuals write me and ask me to promote their how-to-adopt book, help them write a “Dear Birhtmother-Give-Me-Your-Baby” letter, promote their adoption “comedy”, their South American adoption agency, and similar activities. I am startled every time I receive such requests. Are you a spam bot? Have you READ my blog? Are you taking the single mans approach to line dating; meaning the more you throw at the wall the greater the chance something will stick? Do you even know your audience? Please know that while I appreciate you reading my blog or sharing it (if that is indeed what it is happening) I will never support, promote, or encourage the unnecessary separation of children from their natural families. I am not anti-adoption per se. Rather, I am pro family preservation. 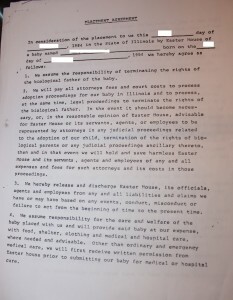 Even when a mother does not want to or is unable to care for her child, there is no reason why the child has to be denied the right to know his original name, to see his real birth certificate, and to know who his natural parents, siblings, and grandparents are. 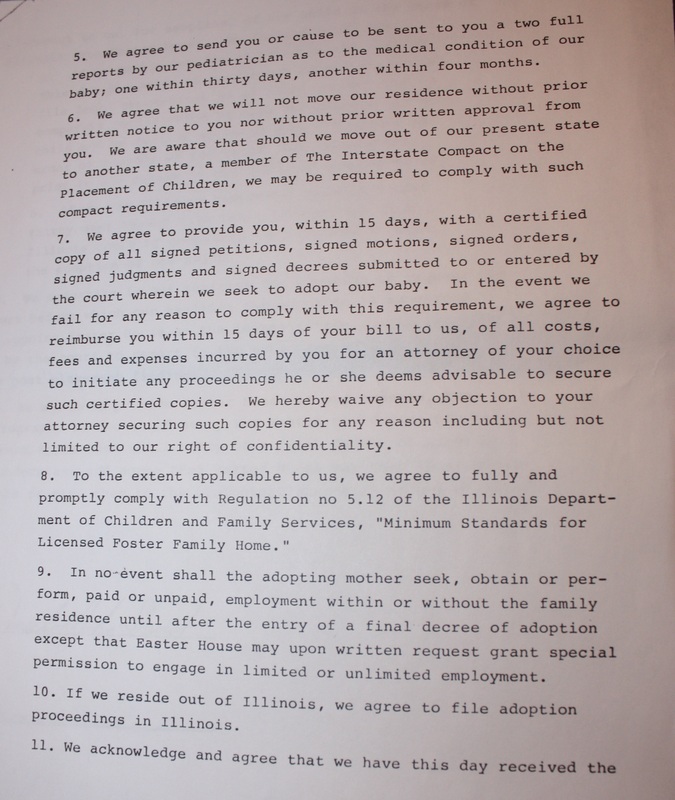 There is no reason why natural parents should not be allowed to know whether their child was indeed adopted or not, how their child is doing, what their child’s name is, who is caring for their child, and even if their child is alive or dead. I believe in fathers rights. I believe in grandparents rights. 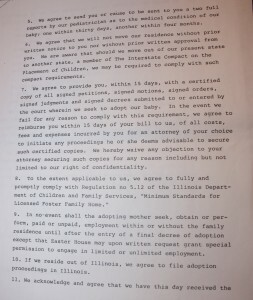 I believe adoption should be a last resort and even then ties to family of origin should be maintained. If you are like-minded organization or individual, I will be happy to support and promote your blog, book, movie, organization and more. Feel free to use my contact form to reach out to me. If you are not, please don’t waste your time here.